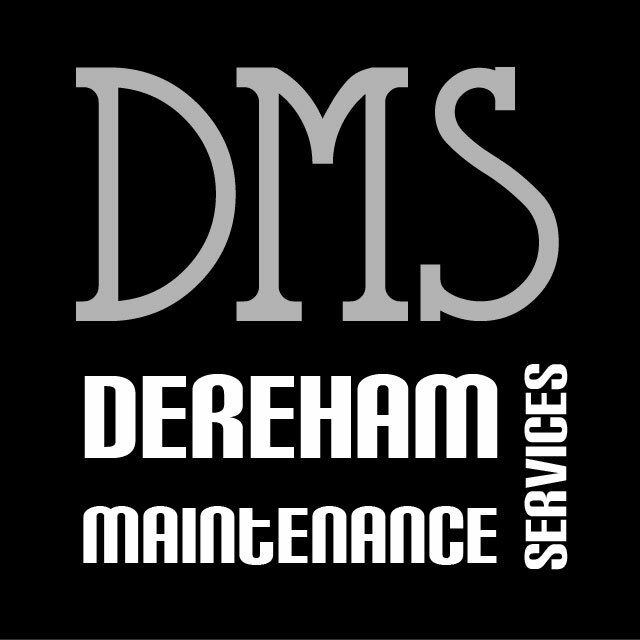 More than 20 years experience of handyman services and property maintenance to commercial and residential premises in Norfolk. Whether big projects, or you're just looking for a handyman for odd jobs, we offer a wide range of high quality property maintenance/repair/installation/alteration services. See website for details. **Free Estimates with no obligation** Within easy reach of Norwich, Swaffham, Attleborough, Fakenham etc. Plumbing repairs and installations, Wall and floor tiling, Stud-work walls & Plastering, Carpentry, Fences & gate repairs/installation, Drainage cleared and repaired, Glazing, Guttering cleared, Locks changed and opened, Painting and decorating, Home Improvement, Alterations & Renovation. A full range of property maintenance services - not just the typical handyman jobs.